10 winter-themed games you can play as a family that don't need a lot of supplies. This is a 180 day plan to read through the whole Bible! This is a worksheet to help your family plan when you want to do Family Bible time and how to get started. 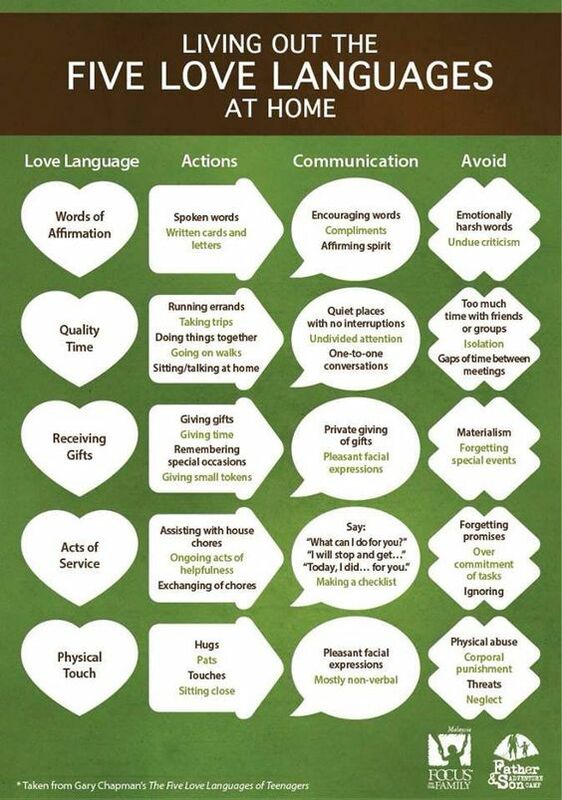 This chart gives ideas for living out the 5 love languages at home! Discuss the meaning of Advent using actions with your hands and fingers! This toolkit includes: 25 days of Bible readings, ideas for giving food or toys to others, a way to share the Christmas message, and a few Christmas songs! Make cleaning this holiday season easier with checklist for all the rooms in your house! A devotion each day of Advent featuring: a Bible reading, thought of the day, and a prayer. 4 object lessons you can do at home with your kids using a gift box, handheld bell, a flashlight, and paper! A printable Nativity scene that you can color and add to throughout December! This toolkit includes: ideas for how to show kindness this Christmas season, a worksheet for thinking about who you can bless, and cards that you can cut out and share with others! Tons of ideas of activities your family can do this Winter! A guide to help you plan: meals, shopping, cards and thank you notes, gifts, and a to do list. A Bible reading plan about: the promise of Jesus, Jesus' life and ministry, His death, and the promise of eternity with God. A coloring page that uses a candy cane to represent and remind us of Jesus. 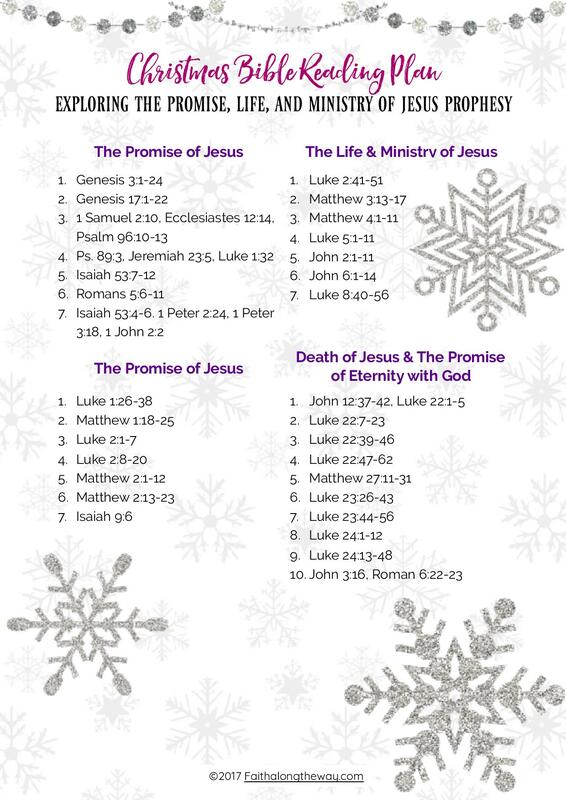 Christmas-themed Bible verse cards for you to stick in your Bible and share with others! The 2 documents above are a fold-up finger puzzle with Christmas questions and Bible verses, and Nativity Scene characters! A simple worksheet for you to figure out what you want to try, make, learn, and where you want to go. 10 fun minute-to-win-it games you can play with your family this New Years! Each day of January has a new request for you to pray. A weekly prayer calendar to help you pray more this New Year! Fun Bible-themed valentines you can print and give out! ​More Bible-themed valentines to use! 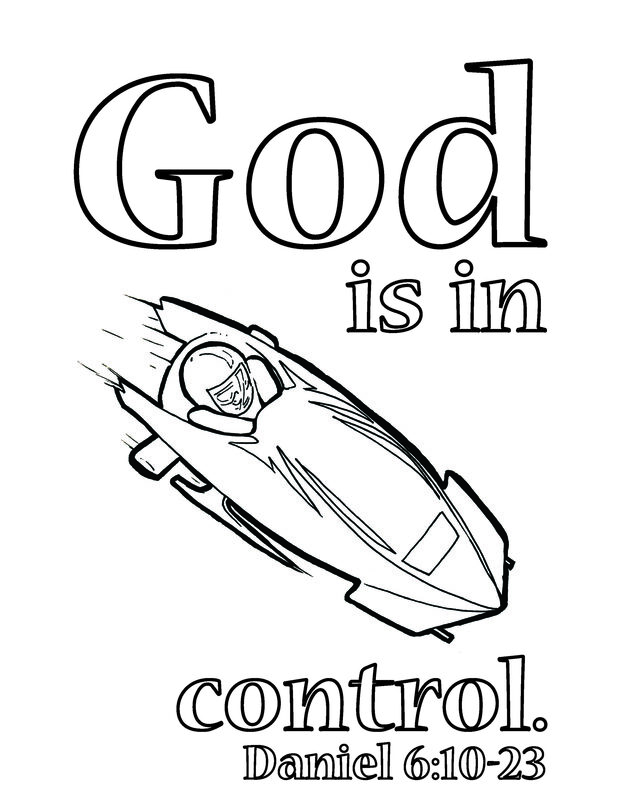 A coloring page with the Bible verse John 3:16. Valentine-themed placemat kids can color and do puzzles on. Mini-book about love you can print or color! Printable coupons for different things like: 1 hour of quiet time, breakfast in bed, a household chore, and more! 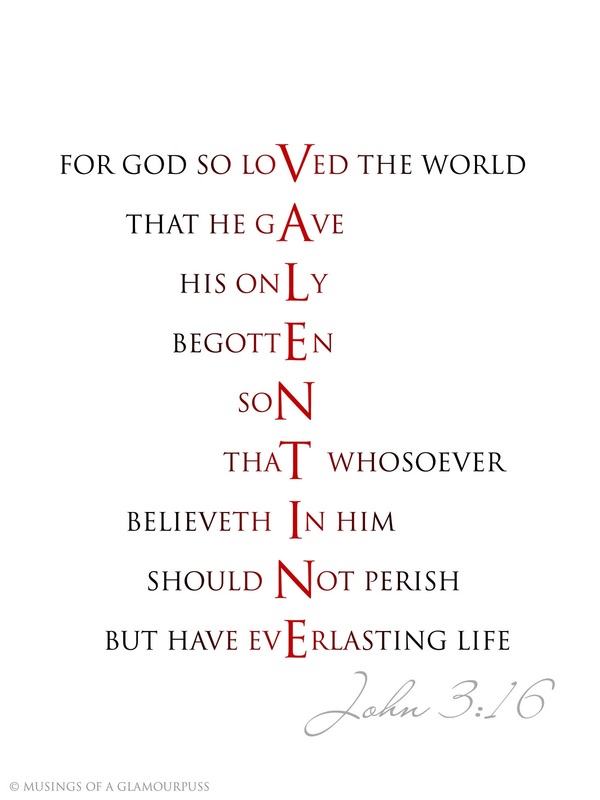 This picture takes the word "valentine" and inserts it into the Bible verse John 3:16. This is a great way to share the good news of Jesus this Valentine's Day! Just attach some candy to the card. 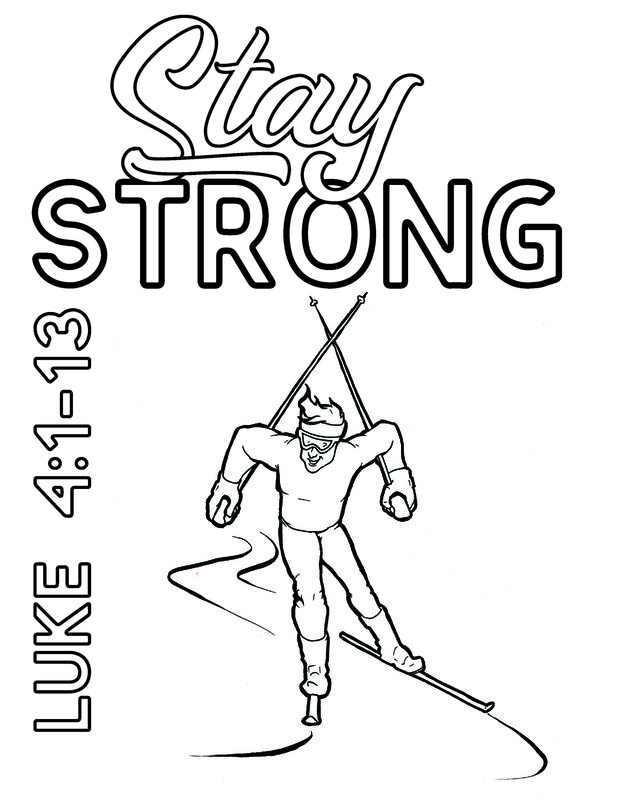 Cross country skiing coloring page! A coloring page with the Olympic torch! Use a score card to keep track of medal winners! Minute-to-win-it games for the Winter Olympics! Design your own olympic medal! 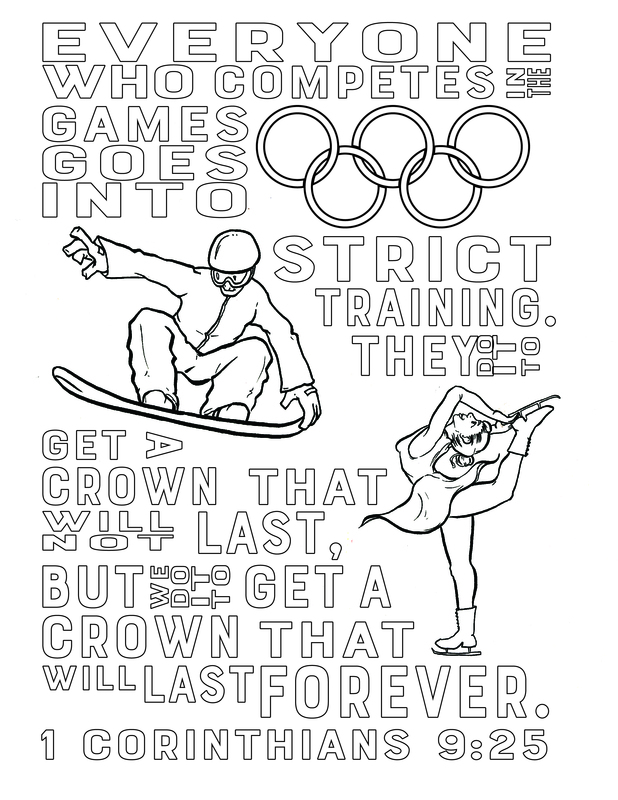 An Winter Olympics coloring page! 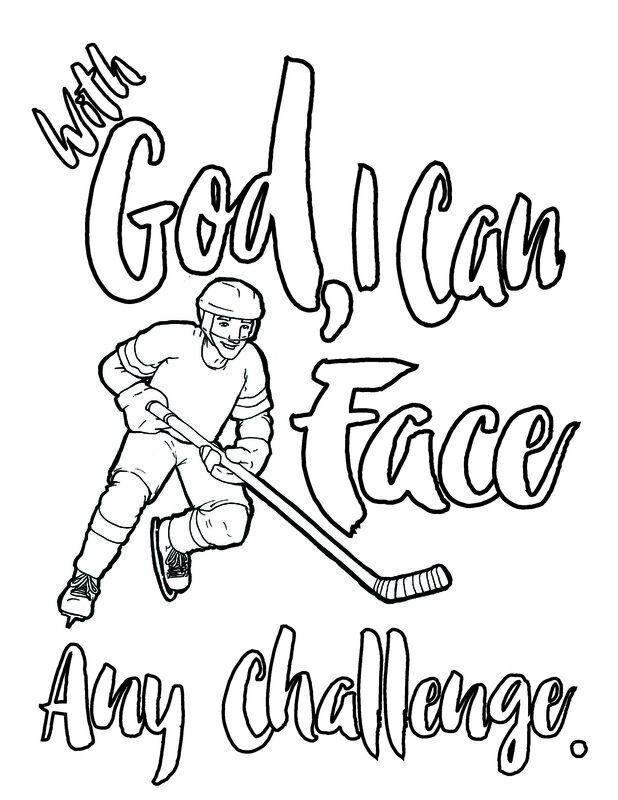 Olympic medals coloring page and Bible verse! Winter Olympics printable bingo cards!